Accurate, understandable images you can count on for the right style. 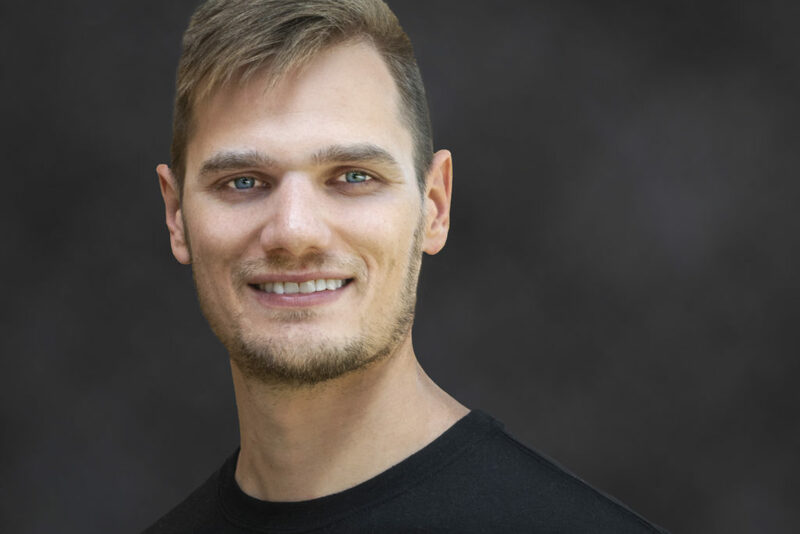 Exceptional skills honed while studying under experts at the Johns Hopkins School of Medicine and Iowa State’s renowned Biological Illustration program, plus years of industry experience. 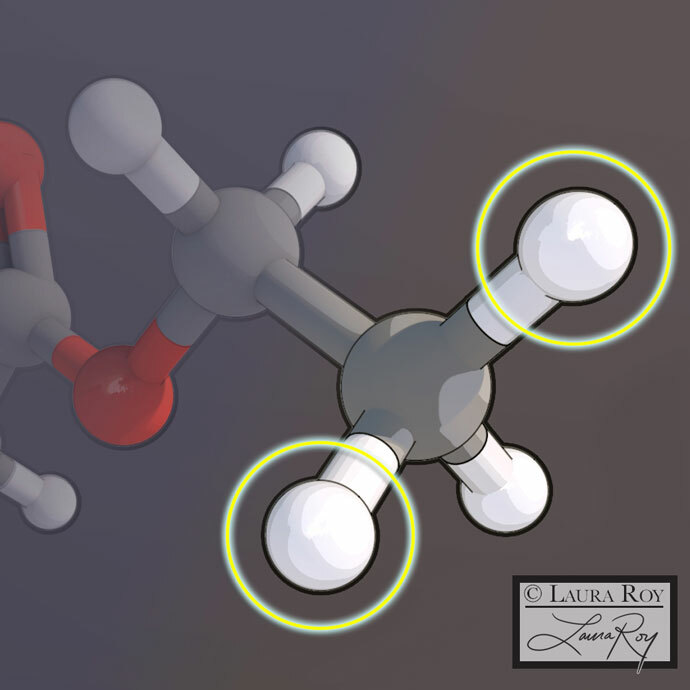 Our illustration capabilities are broad due to the multimedia, technical, and academic backgrounds we draw upon. We focus first on identifying your unique project needs, then utilize strong design and careful use of color, value, and line to convey your message. Built-in checkpoints along the way allow us to integrate your feedback and ensure you receive the perfect solution to your visual problem. 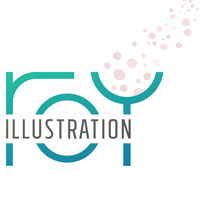 Feel free to contact us with questions at info@royillustration.com. Animation is often the best way to quickly and clearly communicate an idea, and to built excitement or interest among your audience. We are experienced at 2D and 3D animation, and are also able to work with you to integrate animation with video footage. 3D printing is a powerful way to communicate an idea in a classroom, in a legal setting, or anywhere you might be trying to convey 3D information with others in person. It can also be a fun and memorable way to attract interest at tech shows and conferences. We are able to work with you to develop your own 3D prints from imaging data, or to develop 3D models from the ground up based on your needs. We are seasoned 3D modelers and are skilled at developing 3D models for various didactic purposes including teaching on the web. Every design project poses a unique set of exciting challenges that requires a keen eye and a strong sense of design, as well as a clear understanding of the market and audience. We love working on branding and design ranging from logos to web design. 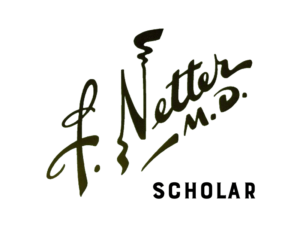 While our specialty is scientific and medical visualization, we love working with clients from diverse backgrounds. We bring a unique freshness and clarity of vision you won’t find with other firms. 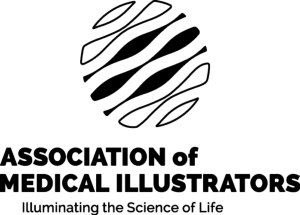 Laura Roy is a board-certified medical illustrator and the founder of Roy Illustration: an illustration and design studio specializing in biomedical communication. 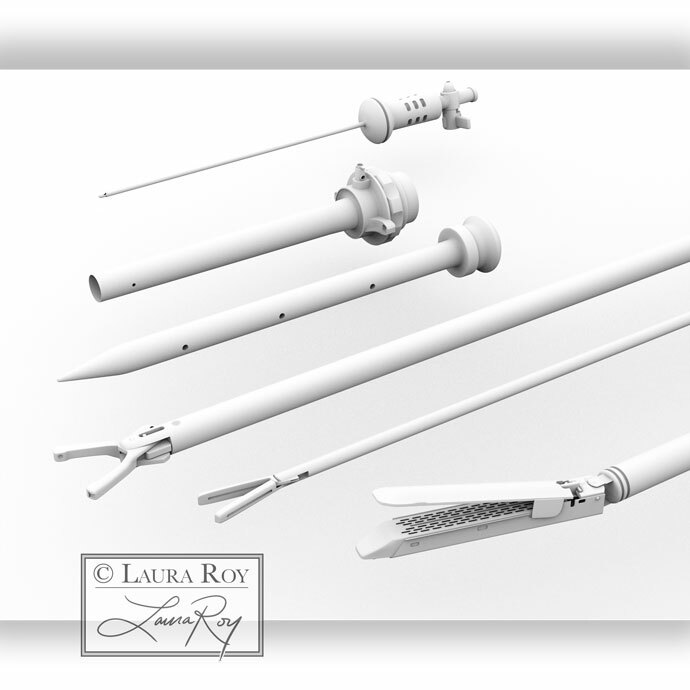 Laura develops medical/scientific illustrations as well as animation, 3D printing, and information design. 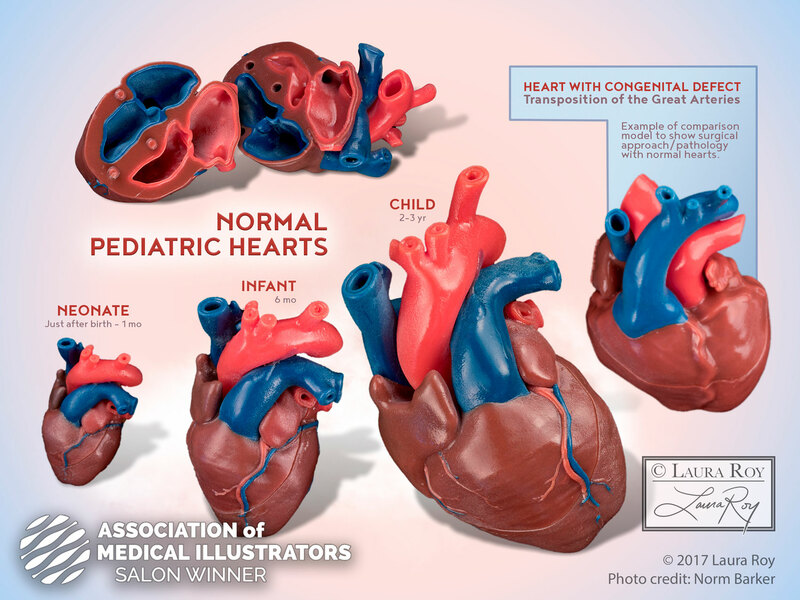 Laura received her MA in Medical & Biological Illustration from Johns Hopkins University School of Medicine where she completed her thesis, “A Heart in the Hand: 3D-Printed Teaching Models of Congenital Heart Defects” with Dr. Duke Cameron. This collaboration led to further funding and development of 3D printed pediatric hearts for teaching patient families based on CT and MRI scan data. Laura is currently based in central IA with her husband and business partner Jeremy. 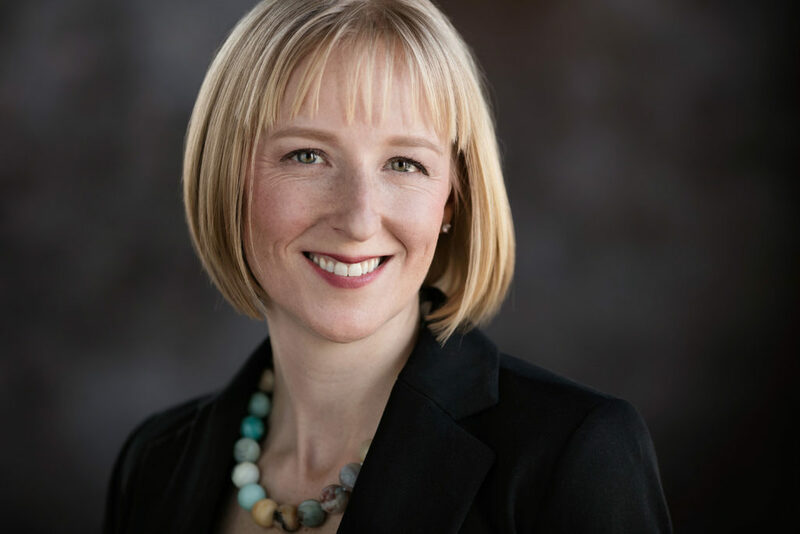 Her clients range from individual researchers to advertising firms and large-scale corporations such as A2L Consulting, Boston Scientific, and The National Aquarium. Jeremy Roy is the creative director of Roy Illustration. 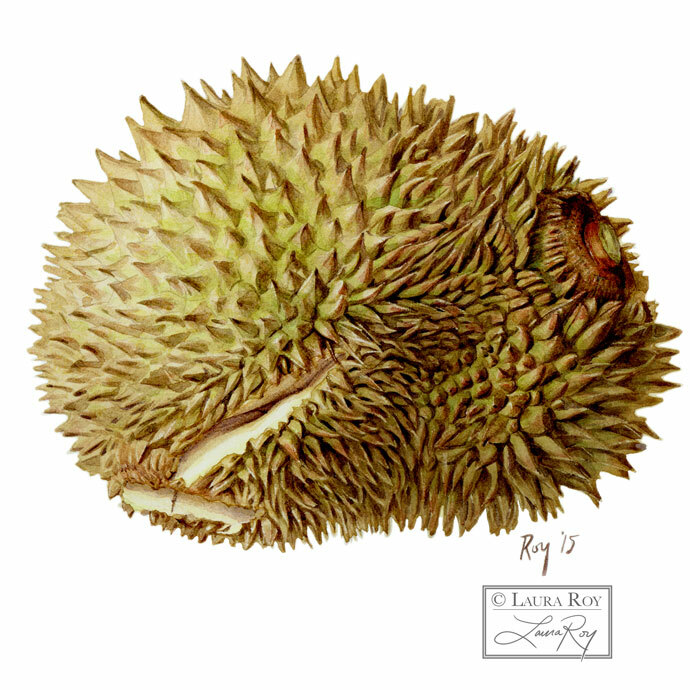 He specializes in overall design assessment and project development, as well as traditional fine art & illustration. 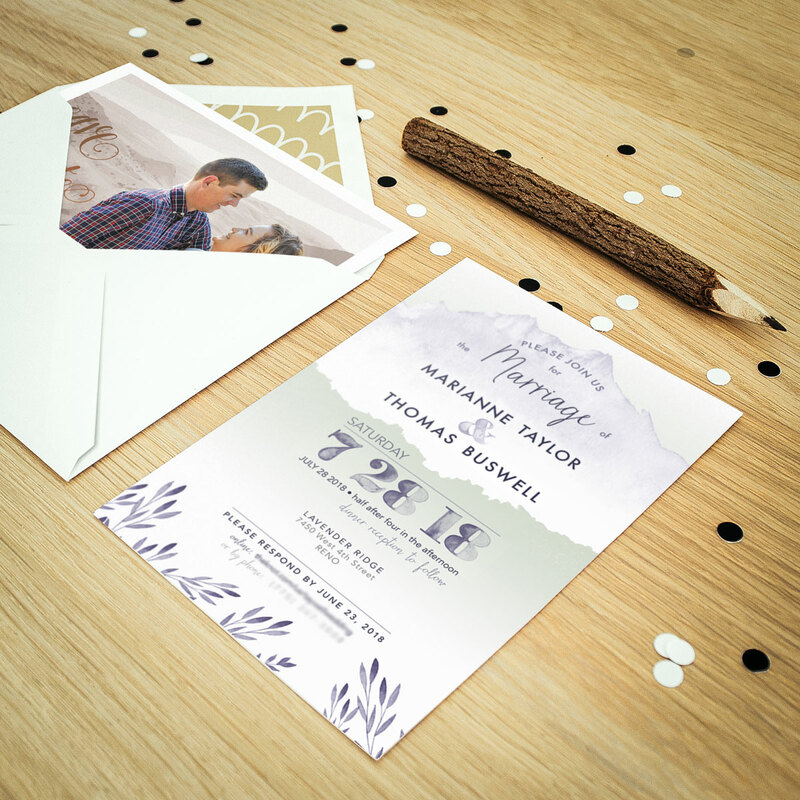 Jeremy’s work also includes a variety of other graphic services such as branding and user experience design. He is practiced at finding the best solutions to meet clients’ needs. Jeremy’s holistic understanding of design has a unique breadth due to his background as a pastry chef, baker, and winemaker. Jeremy also maintains a fine-art painting practice, and his oil and watercolor work has been featured in galleries and juried shows across the US. We'd love to hear more about your project. Send a message, and we will get back to you shortly.